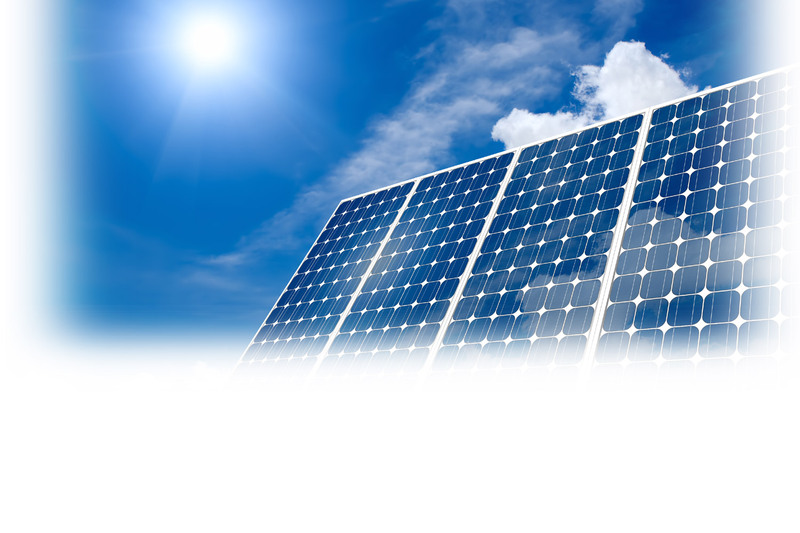 Dimplex solar hot water packages combine all the necessary components into easy to purchase kits. This makes specification and purchase easy, giving confidence that every component has been carefully selected for its quality and suitability for the UK climate. 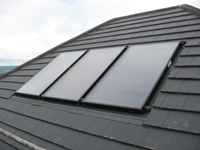 With a range of cylinder sizes suitable for each property and a selection of roof mounting options, the Dimplex solution has an answer for every solar water heating requirement. Combining solar thermal in a heting and hot water system can aid Part compliance and help improve a property's Code for Sustainable Homes rating. Choice of 2m, 4m and 6m collector kits. On roof mounting for plain title, corrugated tile or slate roofs. Integrated roof mounting for tile or slate roofs with optional flashing kits to cover visible on-roof pipe work. Free standing panels for flat roofs or ground level mounting.